The industry trends are clear, Integrated Facility Services offer single-source, streamlined contract solutions that reduce your risk, improve your business, increase cost savings and ensure the well-being of your portfolio and your people. We believe that effective facility services solutions are data-driven and delivered through a highly personal and engaged workforce. Rigorous measurements must be in place to improve upon best practices for sustainability, physical security, energy management and intelligent building projects to optimize your facilities and the workplace experience. We also believe in corporate responsibility, which is why we recommend a sustainable approach in every area of facility services including green cleaning and healthy buildings programs to care for your people and provide a superior experience for your tenants and guests. We believe you deserve true asset management that will help you shift from watching your operating costs to managing your total cost of ownership. Quality systems are integral, from comprehensive MOS programs to the implementation of world class technologies. ESCFederal knows that quality is measured in the smallest of details. That’s why we recommend an Integrated Facility Services approach that customizes a site-specific program delivery for each facility. 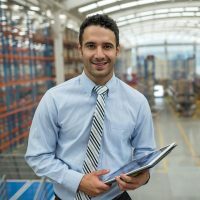 No two organizations or building operations are exactly alike; you need customized service solutions that fit your culture, focus on the point of execution where each facet of the work gets done, sets standards, assigns accountability and generates follow up and KPI reporting for superior results. All of this while driving up employee engagement and satisfaction. Our clients have been clear – they are asking for more integrated solutions and the industry is thirsty for change. We are pleased to welcome the newest member of the ESCFederal family, Jeff Schneider, Senior Vice President, who specializes in Integrated Facility Services. With more than 28 years’ experience, Jeff has worked in nearly every aspect of the facility management industry. He has specialized in developing innovative management solutions that best position clients for long-term success. Jeff, like our entire executive management team, provides strong leadership and personal involvement that is unmatched in the industry. We are listening to our customers and the industry. We are building a new, innovative model to better meet your needs. Want to learn more? 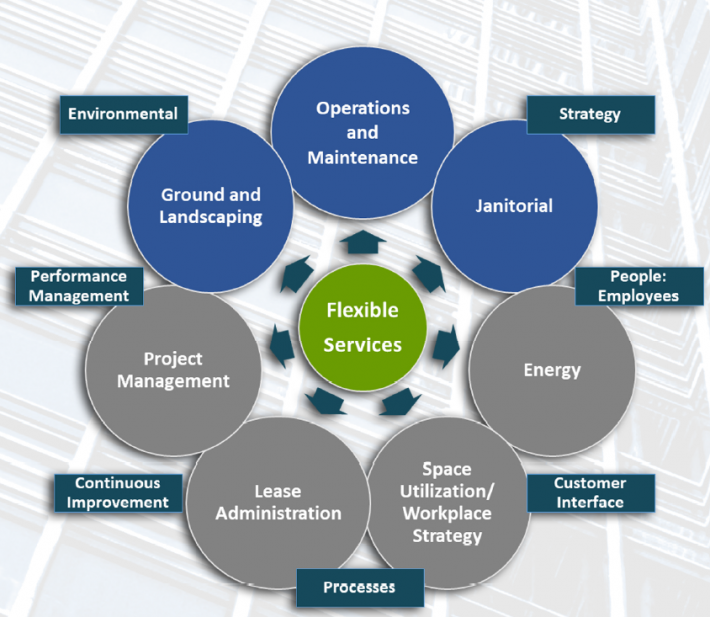 Talk to us about Integrated Facility Services and our flexible service delivery models. Focus on your core business and let’s all do what we do best.